Troy Helms, an 11-year-old from Grove, Oklahoma was attending the Strut Your Mutt dog walk sponsored by the Humane Society of Grove and Grand Lake when he accidentally fell on the ground. A Great Dane attacked the child, biting down on his face and neck. The boy received more than 100 stitches. Witnesses say that the dog’s owner simply loaded his dog into his vehicle and left the scene. He was later cited by police for the attack. When owner’s take their dogs into public, they are liable for the actions of the dog. 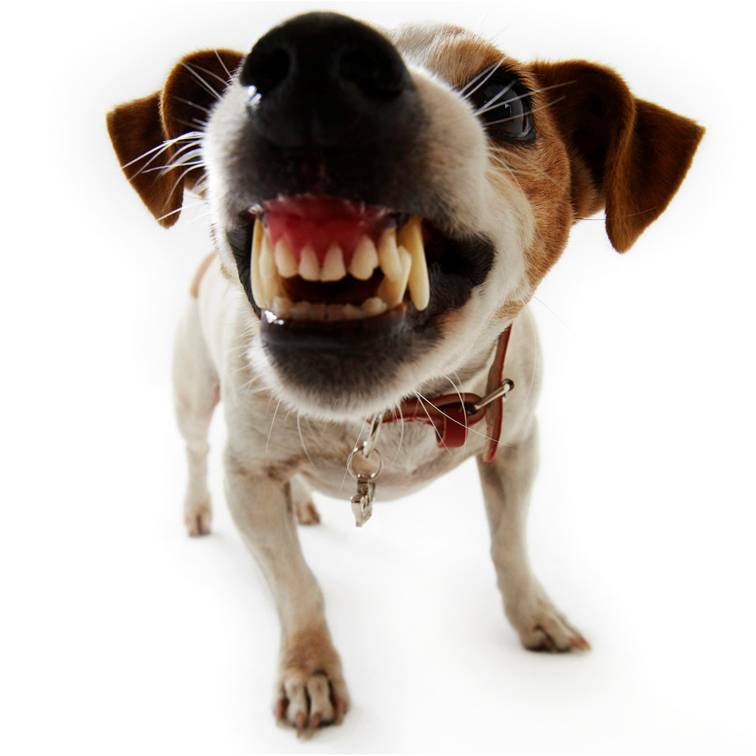 While animals are by nature unpredictable, an owner who suspects that his dog might behave aggressively in public has a legal and ethical responsibility to protect the public from the dog, whether that means leaving the animal at home or fitting it with a muzzle. They should certainly not bring the animal into a crowded event where there are children present. The story does not mention if the child’s family will file a lawsuit against the dog’s owner or the humane society, but they are certainly within their rights to do so.